I just sold this Coal Harbour Condo at 906 1331 Georgia Street, Vancouver, BC Coal Harbour. 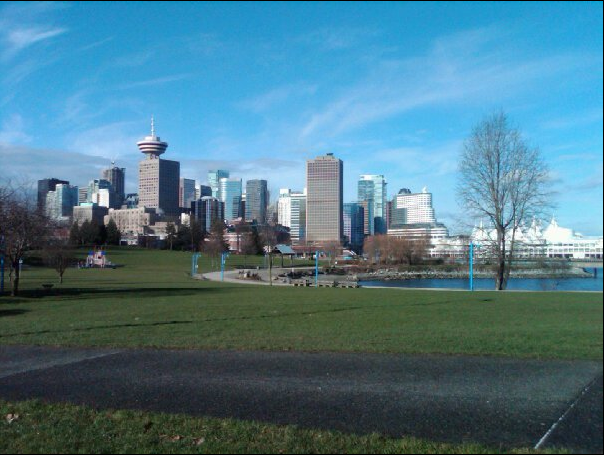 I just sold this Vancouver Condo at 306 1440 East Broadway, Vancouver, BC Grandview . We are proud to announce that this Feb 26th, 2:00 PM to 4:00 PM we will be hosting an Open House at 833 Seymour Street in The Capital Residences in the Downtown neighborhood, Vancouver. 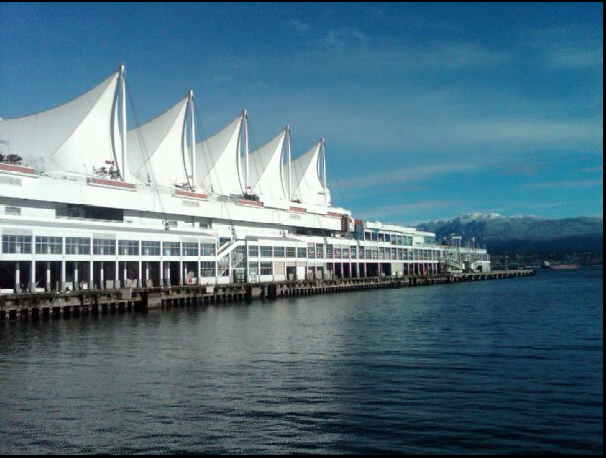 This is an opportunity to visit this excellent Vancouver Condo for sale in beautiful Downtown. 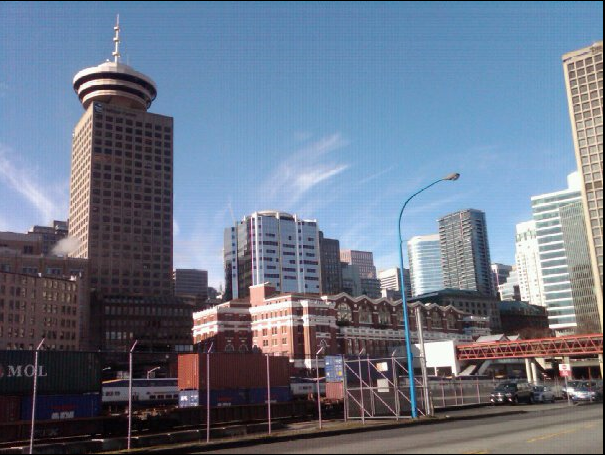 I just sold this Downtown Studio at 302 969 Richards Street, Vancouver, BC Yaletown. 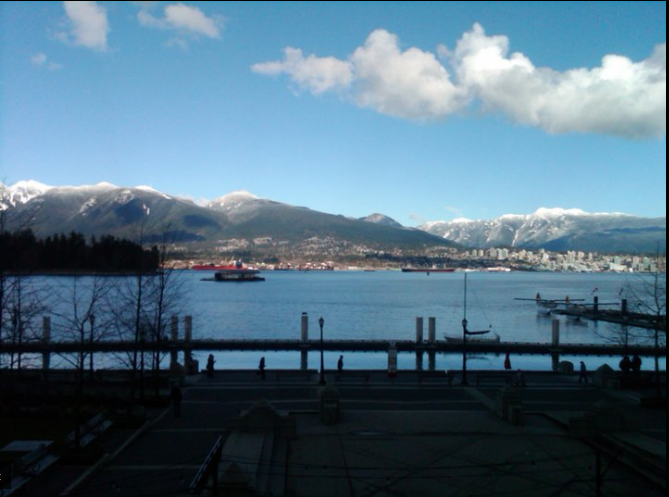 Ian Watt - Always fun showing places in Coal Harbour on a day like this. Always fun showing places in Coal Harbour on a day like this.